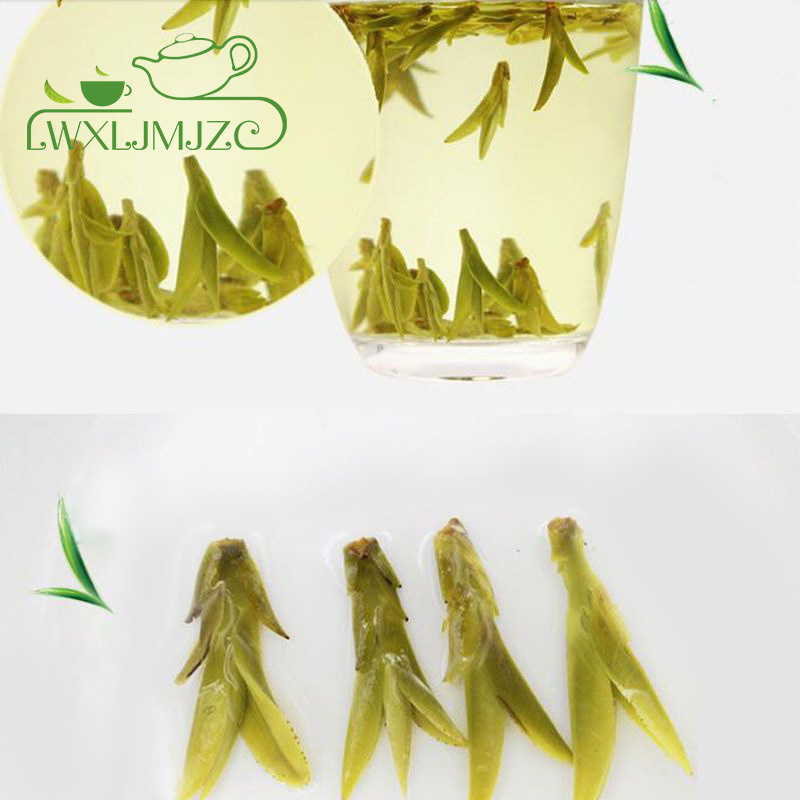 1.Shape: one leaf one bud,flat-shape; It is yello green, straight and smooth and unifored. 4. 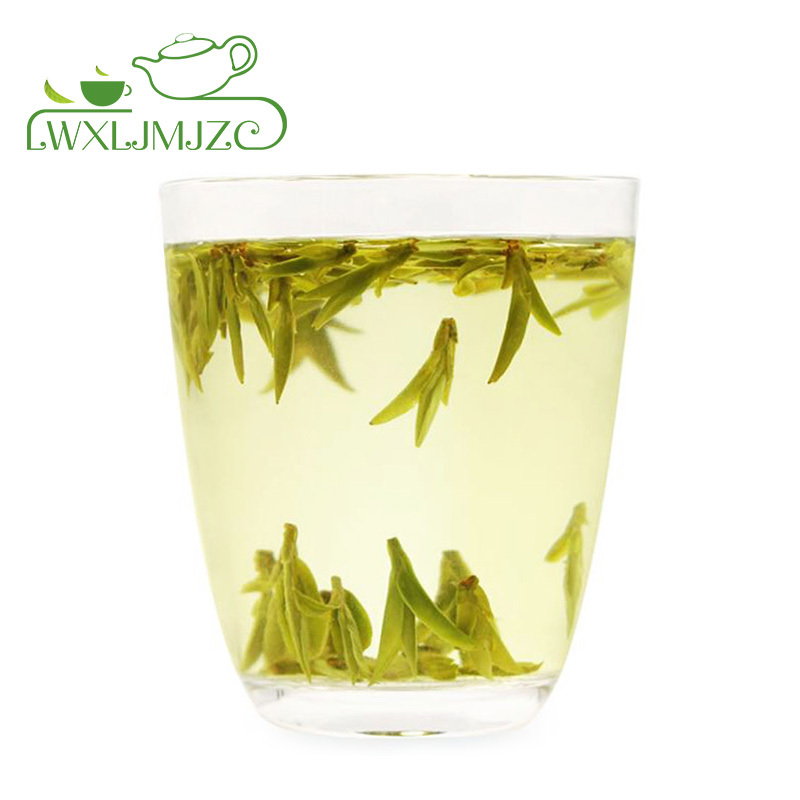 The tea comes out in lobes when infused in a glass with clear water. 5. 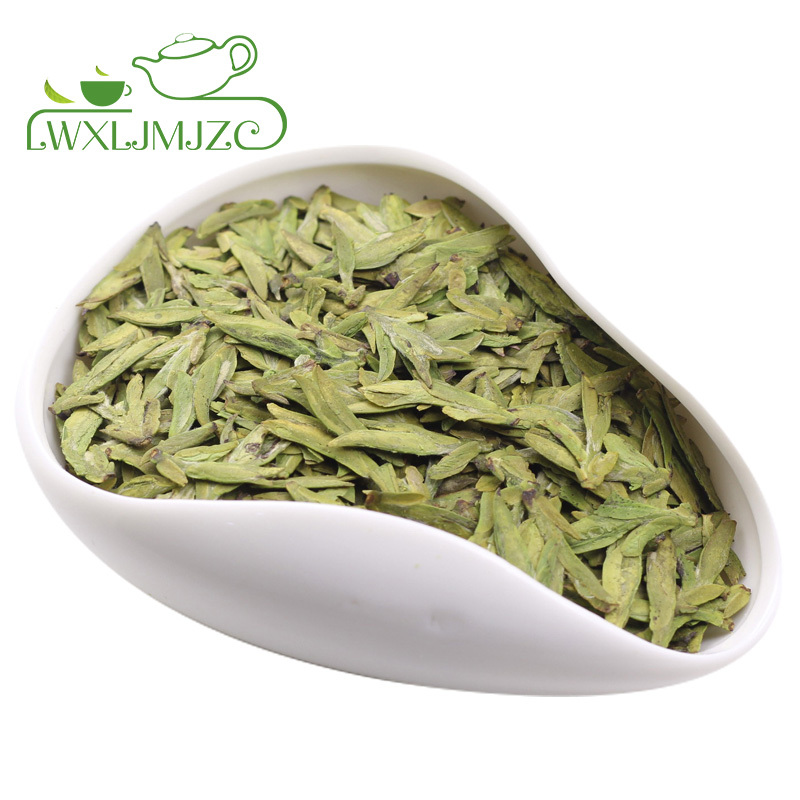 The bright green of the tea infusion, the long-lasting fragrance, the refreshing and sweet taste bring real enjoyment to the drinker. 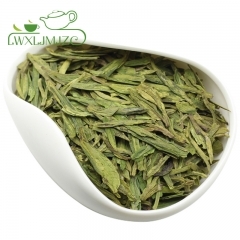 What is Long Jing Green Tea? 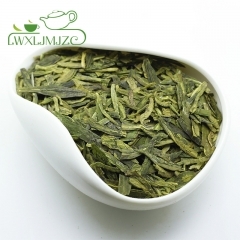 Ranking the first among the ten famous teas in China, Dragon Well tea is well-known for its green. 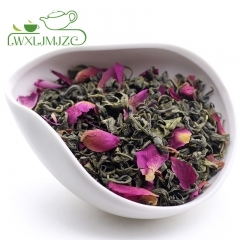 The Dragon Well tea grows on the hills west to the West Lake in Mei Jia Wu Village where has all that are essential to the growing of quality tea-fertile soil, moderate climate, plentiful rainfall, mist and cloud that enclose the hills all the year round. Special care in breeding and picking and unique traditional hand roast method also contribute to the superior quality of the tea. 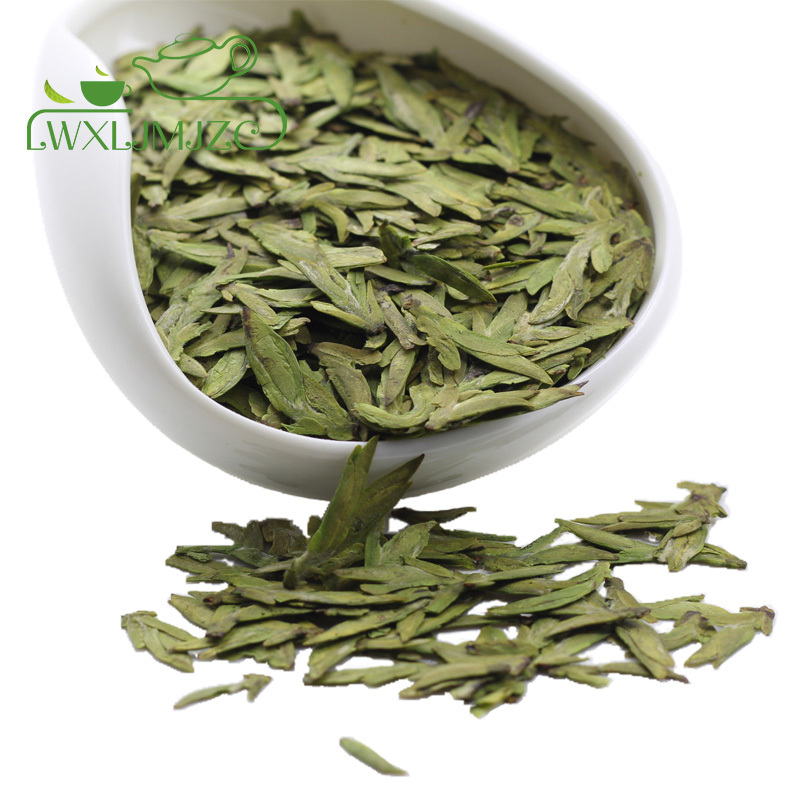 Every 500g special grade Dragon Well tea need about 26,000 pieces of tender shoot handpicked before April 5 which are then roasted by hand with Special care for about 10 hours. 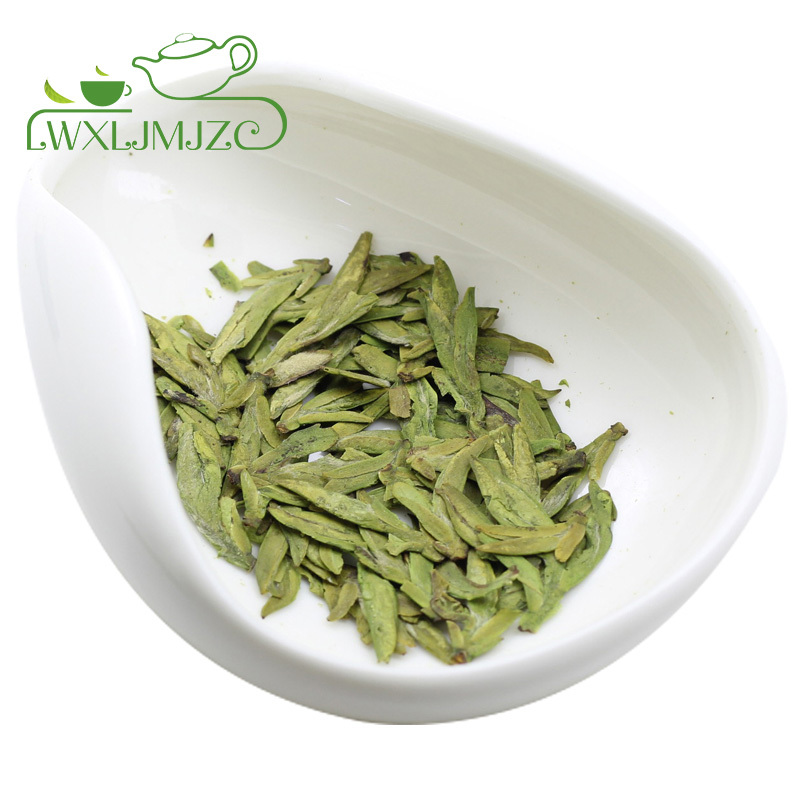 1.Dragon Well contains the highest content of antioxidant compounds. 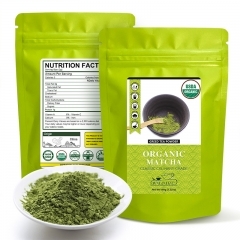 Antioxidants are proven to help in the fight against certain cancers. 2.lower cholesterol levels and blood pressure. 3.reduce the likely-hood of getting the flu and other infections. 4.help reduce the signs of aging. 5.the caffeine and theophylline can excite the central nervous system and has a diuretic effect. smelling like orchid with lasting faint scent. It touches smooth and looks pretty. 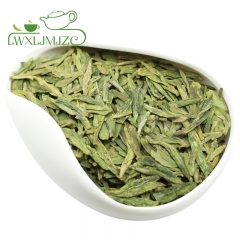 Absolutely delightful green tea. Not bitter (when properly steeped 7-8 minutes). Delicious and unique flavor. 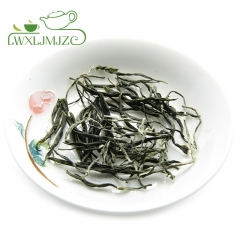 I very like the tea leave one bud with one leave, high quality very deserve this price. 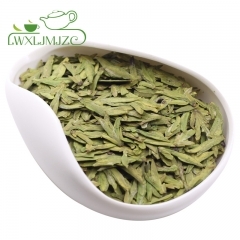 Tea is top quality! Taste delicious. Really liked. Highly recommend this tea!